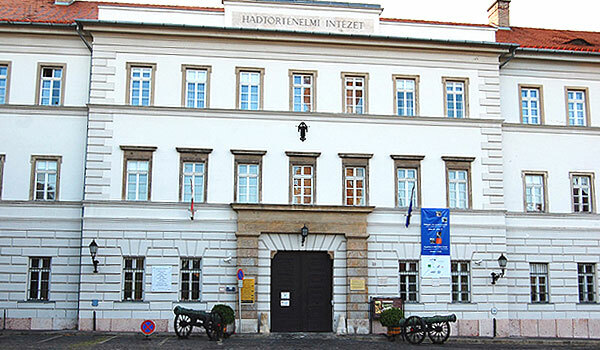 A few days prior to leaving the United States for Budapest a call was made to the National Military Museum. The question: “Was the new World War One exhibition open to the public yet?” The reply was negative. “When would the exhibition open?” The voice on the other end of the line was unsure. No potential opening dates were offered, no reason for delay given. The call took longer to dial than the length of conversation that occurred. The 100th anniversary of the Great War was already several months old, chances are this exhibition will not take place in 2014. It was a disappointment, but not a surprise. This was just another setback in a long line of failures in what has now become a years-long effort to learn about the Hungarian experience of the Great War. Pursuing information on the Hungarian military during the war has always been difficult. For starters there is a major language barrier. Few Hungarian historical works on the war have been translated into English. 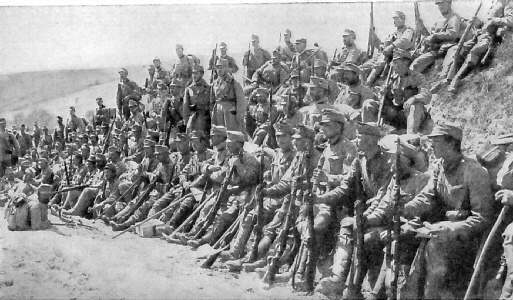 Hungarian soldiers also did all their fighting in overlooked areas, the Eastern, Southern and Italian Fronts. To further complicate matters, Hungarian soldiers were part of more than one fighting force. 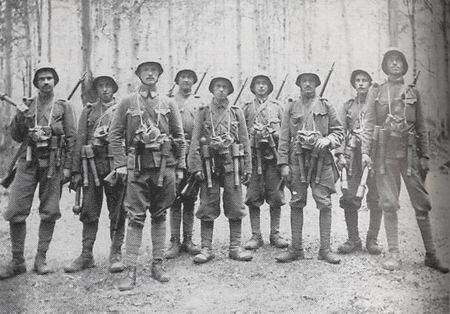 They saw service in either the Austro-Hungarian Imperial and Royal Army (Kaiserlich und Koniglich) or the Royal Hungarian Honved (Royal Hungarian Army). Both of these forces fought alongside units from the Imperial Austrian Landwehr. Trying to figure out who did what is exceedingly difficult. The multicultural, polyglot nature of Austria-Hungary only exacerbates the confusion. 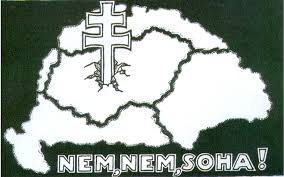 Many units were led by ethnic Hungarians, but the rank and file might consist of Romanians, Slovaks or Croats. 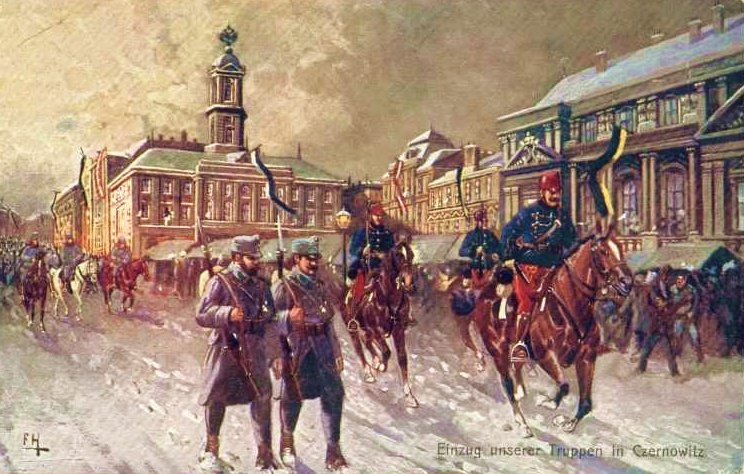 Or it could work the other way around, with Austrian officers leading Hungarian soldiers into battle. All of this is enough to confound the most assisdous researchers. Historians of the Great War (English speaking and to a large extent German speaking ones) have avoided the topic. The centennial of the war has brought some hope though. There has been a once in a lifetime surge of interest in the war – even concerning the forgotten fronts – that will probably never be repeated. Authors and publishers have calibrated the releases of popular histories to coincide with the centennial. The best time to talk about Austria-Hungary and the Great War was this past summer since June 28th marked one hundred years to the day that the Archduke Franz Ferdinand, heir to the Dual Monarchy’s throne was assassinated. 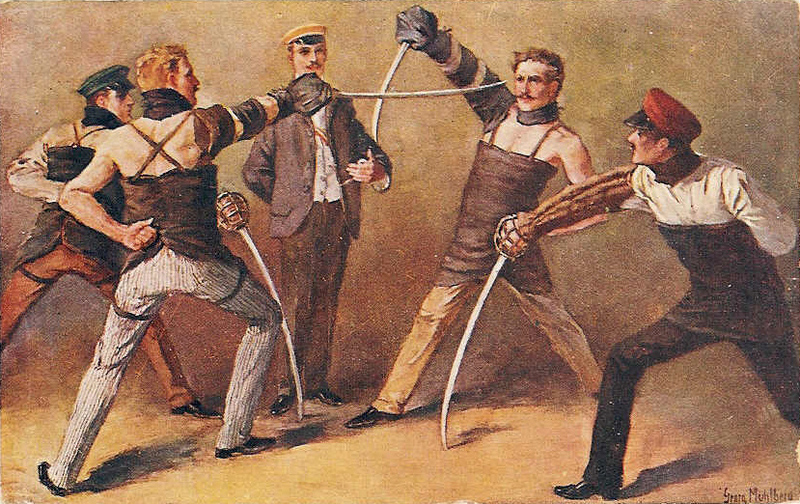 Interest was at an all-time high and authors have looked to explore avenues of research that have been overlooked, in this regard the Austro-Hungarian military experience offers fertile ground. 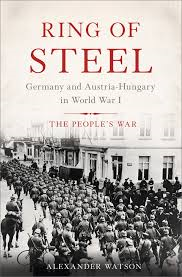 New books in 2014 that take a deeper at Austria-Hungary in the Great War have included Ring of Steel by Alexander Watson and Geoffery Wawro’s A Mad Catastrophe. Revised or brand new museum exhibitions have appeared in Austria, Serbia and even Russia dealing with the war. The Hungarian exhibition is supposedly still to come, better late than never but a critical opportunity to create awareness is being lost. Whatever the reason for delay, whether due to bureaucratic inertia, bad planning or mismanagement, there is also the chance that those designing the exhibition had trouble deciding how to present the war. After all trying to explain a devastating loss has never been easy and the war had cataclysmic aftereffects on the Kingdom of Hungary that are still felt today. How to decide what to focus on? How much blame should be assigned to Hungary for the causes and consequences of military defeat? These are daunting questions. Hungary was an autonomous, but not a sovereign entity. As a constituent part of the Dual Monarchy, Hungary gets overshadowed by Austrian military exploits and leadership during the war, to the point that Hungary’s role becomes nearly indistinguishable from that of its much more famous neighbor. Even the most well-read armchair historians know little about what happened to Hungarians on either the battlefield or home front during World War One. The coming exhibition will hopefully shed light on these topics. In the meantime, we can ask ourselves what is already known and why does it matter? Answering the question of the known is nearly as difficult as what is unknown. Imagine trying to put together a puzzle that consists of thousands of pieces. You have no idea how many pieces are needed to complete this puzzle and also have no idea how many pieces are missing. At hand are hundreds of random pieces, some of these fit together to form fragments of images. A complete picture is impossible. This results in many questions with very few clear answers. For example, there is the question of Hungarian fighting qualities in the early offensives in Galicia and Serbia. The Hungarians are said to have fought with courage and honor in both. This is usually code for: died in massive numbers while engaged in misguided and futile assaults. How many Hungarians died? How many were wounded? How does this compare to the other ethnic groups of the empire, especially the Austrians. A little later the siege of Przemysl took place in Galicia. It was here where thousands upon thousands of Austro-Hungarian soldiers ended up surrendering, many of them Hungarians. It is said that the Hungarians were notorious for their reprisals on the local population of Galicia, accusing them of traitorous behavior. If this is true, then the question is why. Was this an offshoot of the Magyar nationalism that was so pervasive in the pre-war Kingdom? Was it caused by the stress of war? Was the prejudice worse among Hungarians than say Austrians? Did defeat exacerbate reprisals on civilians? At the same time there were the massive losses of the Carpathian Winter Campaign in 1915. Many of Hungary’s most able officers and soldiers were all but gone by the end of yet another early war cataclysm. For those who did survive, along with scores of new recruits, how was their morale? Did the Hungarians surrender en masse as the war dragged on, like so many other ethnic minorities? It is said that Hungarians were among the most reliable soldiers in the Dual Monarchy second only to the Austrians? Was this true all the way through the war, as radicalism and revolution crept across the Eastern Front? What about their performance on the Italian Front. This was the only front where the Dual Monarchy’s forces held their own. Did Hungarians play an outsized or lesser role in this success? Did they prefer to fight in the Alpine environment of Italy instead of the sand and swamps in Galicia? What about the Hungarian soldier’s attitude toward Germans officers and forces who were sent to stiffen the Austro-Hungarian troop’s backbone. This led to the greatest successes that any Hungarians would be part of during the war. What was the Hungarian attitude and role in all this? So many questions, but can a single exhibition supply the answers? Most likely not, but it is a starting point for awareness, dialogue and discussion or at least that is the hope. The answer are out there, in thousands of letters and manuscripts that those World War I buffs who are deficient in the Hungarian language (a figure approaching 99.9%) cannot know. The popular histories which are now arriving at the very least do a bit of light on the darkness caused by lack of interest. Nonetheless, clear and compelling answers still await the above questions. It is important to get these answers because Hungary was the one place in post-war Central Europe where Communism was able to gain a foothold for months rather than days, a precursor to the radicalism that would bring on another World War in twenty years. It is also important because there is a direct line between Hungary as one of the losers in the war and the harsh peace imposed on it by the Treaty of Trianon. This eventually led Hungary into an ill-fated alliance with Germany in the late 1930’s in order to reacquire lands lost in the Trianon peace. It also meant that Hungary would join their German allies in the invasion of the Soviet Union. The ultimate outcome was that the Soviet Army ended up in Hungary for forty-five years. The First World War was the most important event in shaping Hungary’s troubled 20th century. It still matters because the Hungary that exists today was created by the war. For these reasons, Hungary’s Great War experience demands a provocative, illuminating exhibition at the National Military Museum. Whether or not that will occur is still to be seen. If not now, then it may be never.